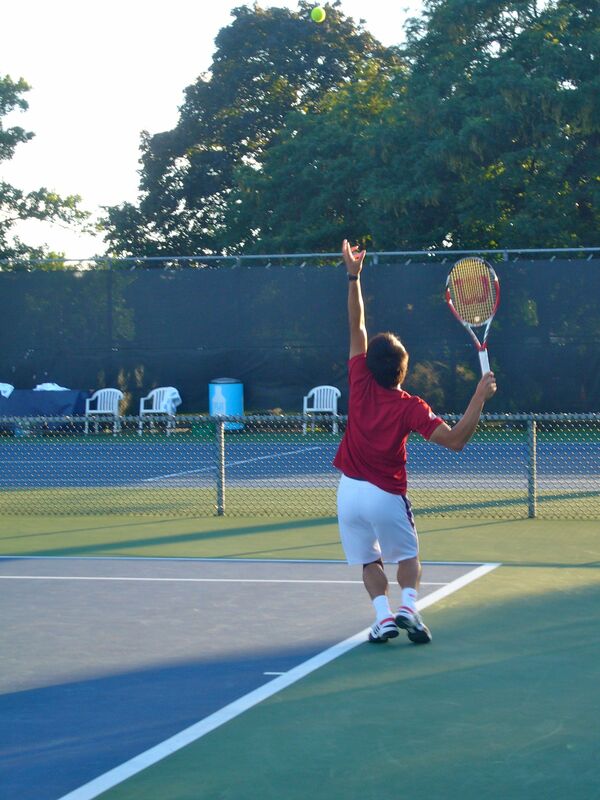 ← Is Tennis An Old Man’s Game Now? 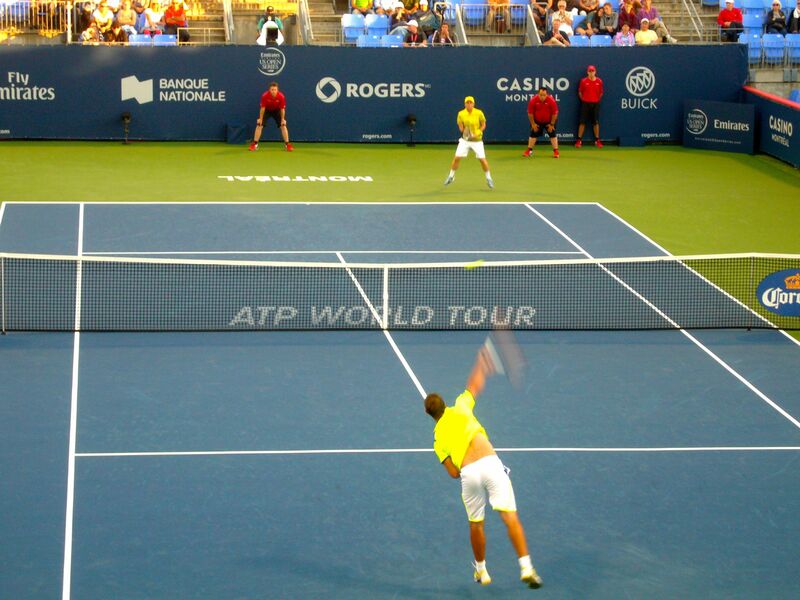 I was lucky enough to visit the Montreal Masters tournament last week and saw some excellent matches including Jesse Levine pull off a big win against Xavier Malisse, Benoit Paire take out Phillip Kohlschreiber and Kei Nishikori put down promising Canadian Peter Polansky. I was also lucky enough to catch Kei Nishikori on the practice courts, working on his serve a lot, which he knows he needs to beef up.